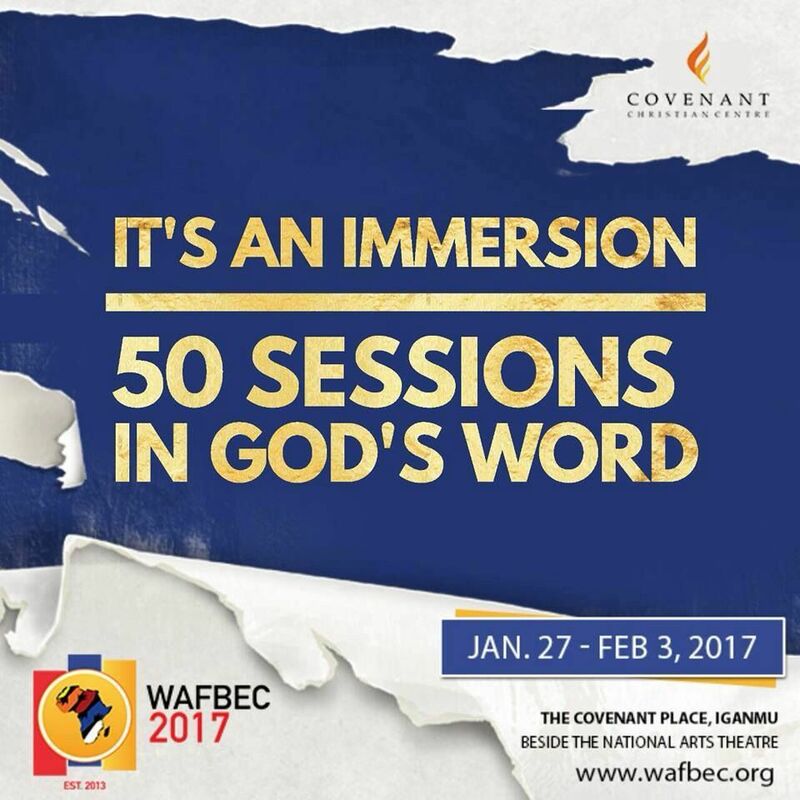 As preparation for West Africa Faith Believer’s Convention – WAFBEC 2017 hits top gear Nigeria hosts some of the largest and most powerful ministries in the world today. According to the organisers, Covenant Christian Center, this did not happen by chance. It is the product of definite seeds that were sown in the country at a specific period of time in our nation’s history. Ministering at this year’s convention include Dr. Creflo Dollar, Taffi Dollar, Rev. Mark and Trina Hankins, Rev. Funke Felix-Adejumo, Pastor Nike Adeyemi, Dr Bill Winston, Keith Butler and more. The fundamentals and the foundational truths of the Faith movement and the promise attached to them will be recaptured at the West Africa Faith Believers Convention – WAFBEC 2017, Pastor Poju Oyemade, Senior Pastor at Covenant Christian Center and convener of the convention said. Leaders of this movement in Nigeria will be joined by the regular speakers at the Kenneth Hagin camp meetings in the last 9 years.